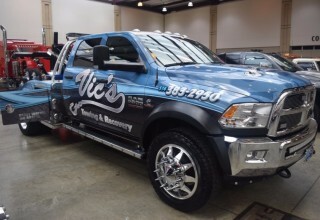 WINTER SPRINGS, Fla., April 16, 2018	(Newswire.com) - Towing company owners and operators – start getting ready to shine-up and show off your tow trucks for the Tennessee Tow Show, hosted by Tow Times magazine and the Tennessee Tow Truck Association. 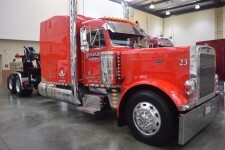 For the first time, cash prizes will be awarded to winners of the Tennessee Tow Show Beauty Contest, to be held during the Tennessee Tow Show on September 13 - 15, 2018, at the Chattanooga Convention Center. 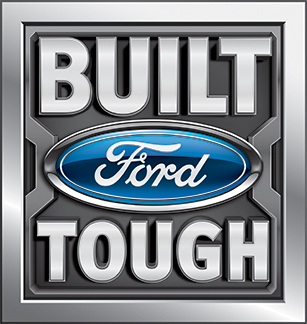 Ford Trucks will award over $3,000 in cash prizes to the best-looking tow trucks, including $1,000 for the Grand Champion winner. First place winners will walk away with $250 and second place winners with $150. 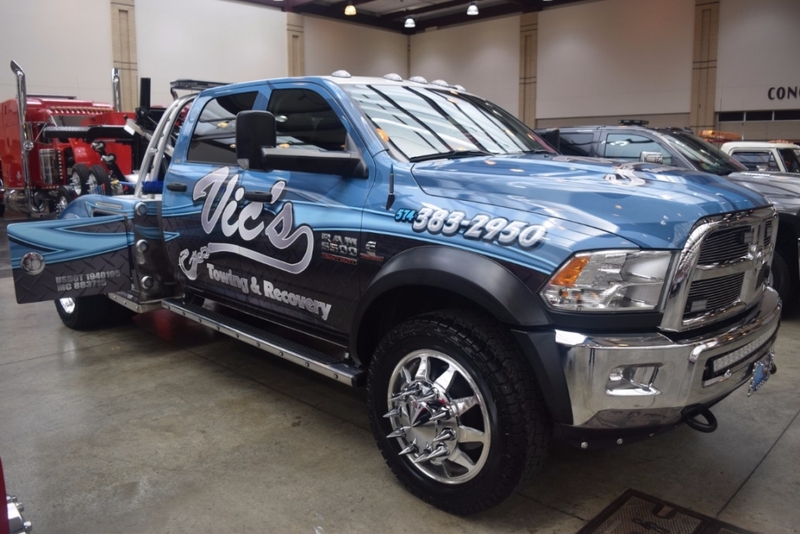 This is the first time in the seven-year history of the Tennessee Tow Show – and one of the first for towing industry trade shows in general – that beauty contest winners will be eligible for cash prizes. 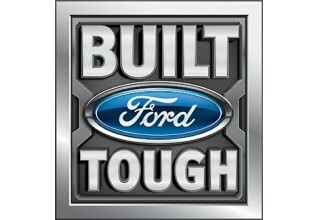 Companies can enter trucks in as many categories as they like, increasing their chances of winning. At last year's Tennessee show, nearly 100 companies shared expanded floor space, which this year will spread again to accommodate higher demand among towing and recovery industry vendors and suppliers to reach out to customers. 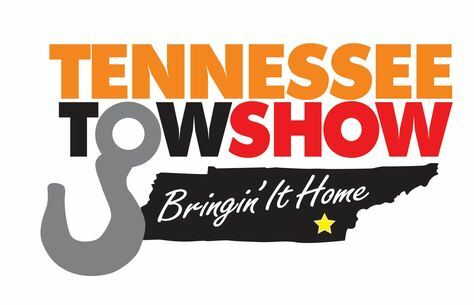 Plus, the Tennessee Tow Show puts on the best seminars in the industry, including this year's First Annual Safety Symposium, continuing the focus on critical issues surrounding towing safety. Other show features include hands-on training and equipment demonstrations to help towing operators learn more about staying safe. Also taking place during the Tennessee Tow Show weekend: the unveiling of names added to the Wall of the Fallen memorial that honors tow truck operators who have died in the line of service. Unfortunately, tow truck drivers and operators have among the highest fatality rates in the country, about 60 per year. This memorial event will be held Saturday morning, September 15, 2018, at the Chattanooga-based International Towing and Recovery Hall of Fame and Museum, the nation's only institution dedicated to the history of the towing and recovery industry. 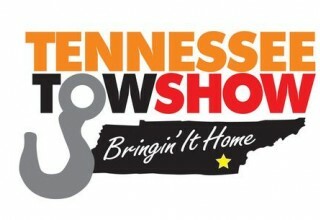 Visit TennesseeTowShow.com for additional details about the Tennessee Tow Show.